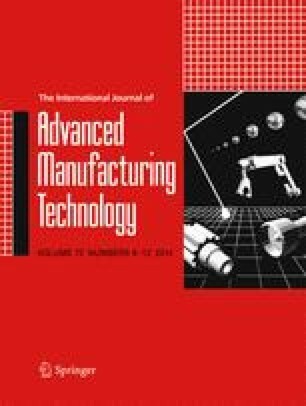 This paper focuses on a proper framework that uses the requirements and concepts of lean manufacturing for a specific application to projects of aerospace manufacturing processes aiming production automation. The main goal of this guideline is to provide information, for engineers who work on the development processes, about the automation benefits that can be achieved when using this proposed guidance method of analysis presented herein. A case study is presented to validate this method’s effectiveness.